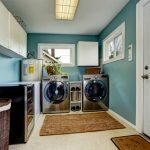 The garage is a convenience and luxury to have on a home, but it is also a place that seems to get messy and cluttered very easily. Unfortunately, we can’t live without using it as a place to store all the extra things that we aren’t able to put inside the home, or store items that are too big or too dirty to store in the attic. 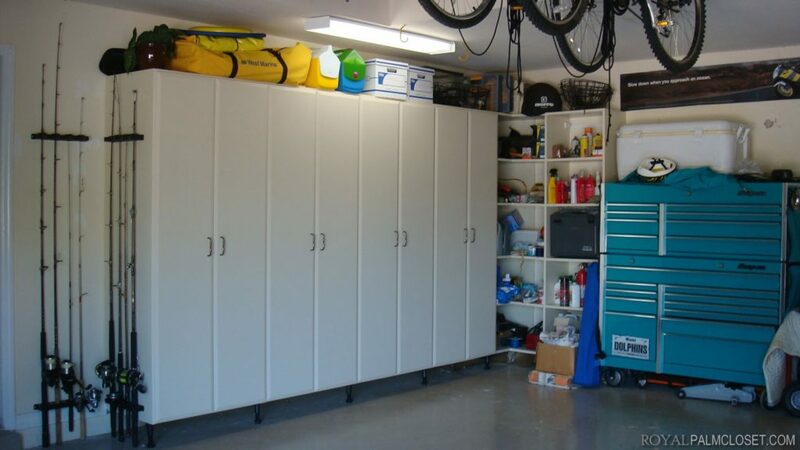 With custom designed and built garage storage cabinets, you no longer have to look at the mess, and you can finally park your car inside the garage. 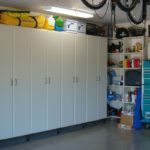 Custom garage cabinets are an ideal solution to safely store tools, parts, gadgets, sports equipment, outdoor toys, and bikes. Imagine having a place for everything and keeping it all safe and organized, while keeping your garage clutter free. These custom garage cabinets can be designed for any space, they can have the look that you want, and they can have all the accessories that you need in order to store all of your things. 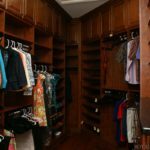 They can include wall hangers, racks, organizers, shelving, and overhead storage, with multiple smaller cabinets or cabinets that extend from floor to ceiling. First, the custom garage cabinet consultant will come to your home and meet with you about your needs and wants for your garage storage area. They will talk to you about the design process and installation. They will note all pertinent information that will be needed for the designing process. The consultant will then assess your garage. They will look at the area, including the floor, the designated walls, and the ceiling, planning how to best utilize all of the available space. After this assessment, they will look at all of the items to be stored, and determine how much storage space you will need, all while keeping available space free for a car, two cars or maybe even a boat. The design process always involves the customer. They plan everything with the designer from the products needed, to the layout, and finally, the look of the storage cabinets. The customer decides where to put the hooks, the work bench, the racks and the shelving. All space will be utilized in designing your custom organizational space. The customer and designer will be able to view the project virtually before the building process even begins. After the entire design process is finished, and the customer is satisfied with the product that they and the designer have made, the building process will begin. 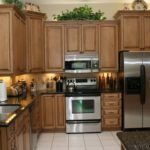 Cabinets, shelves, doors, surfaces, and all storage aspects will be custom produced according to the measurements and layout that has been designed. Lastly, the expert installation technicians will come and securely install your custom designed garage storage cabinets. They will answer any questions you may have. They will show you how to adjust the shelving, if necessary, and will show you which pieces were designed to house certain equipment and tools. 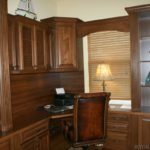 Making sure every screw, hook, and door works correctly, they will provide an impeccable installation for your new custom designed garage organizational cabinets and storage. Once all of your garage items are organized and stored safely and you are able to easily maneuver around in your garage, and finally are able to park your car where it belongs, you will be very satisfied with your custom garage cabinets.